Keeping fit over winter, with it’s rain, cold and wind can be a challenge. And after returning from 7 lazy days in beautiful, sunny Rarotonga to gale force winds and rain, I decided I need to make a plan to keep up my fitness levels over winter. First things first, you don’t have to belong to a gym to stay fit. 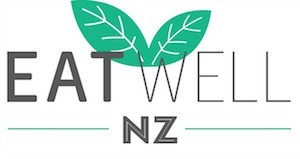 Up until my mid 20’s I’d loved going to the gym, but when I moved from Melbourne back to NZ, there was something about the gym I just didn’t like anymore. I think it was because I found how much I loved running in the outdoors. Well winter weather isn’t always conducive to running outside, so I thought I’d share some of the ways I’m plan to keep fit over winter when it’s stormy weather- without joining a gym. 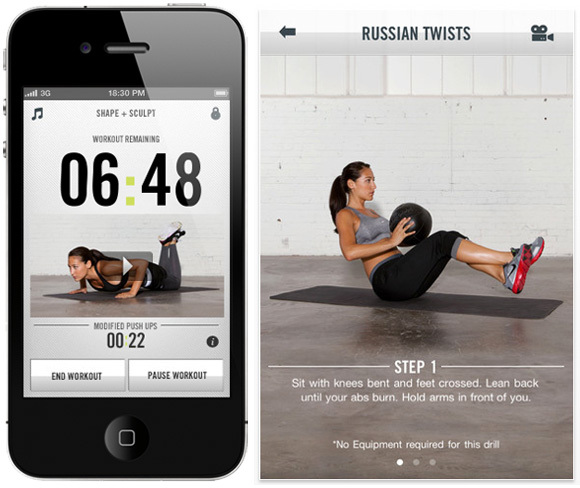 Nike Training Club is like having your own personal trainer living right in your iphone. There are 100 workouts to choose from so you won’t get bored and they’re specifically designed to help you reach certain goalst, from getting lean, getting toned and getting strong. Best thing is the app is free. Check it out here. A skipping rope and some free weights is all you need to get a great workout at home. 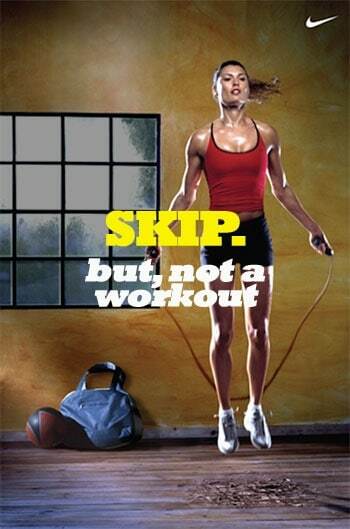 Skipping aka jump rope is a fantastic cardio workout. You’re also using your shoulder, arm and lg muscles so you’ll be toning your arms and legs at the same time as improving your fitness. Skipping can be hard work though…. If you want to get into it, here’s a plan to have you skipping up to 20 minutes within 10 weeks. I’ve used it myself – it’s amazing how much your skipping fitness builds up in a short space of time. Feel free to start further down than week one if you can. A few simple free weights can give you a huge range of resistance exercises to do at home. Calisthenics, or using your own body weight for resistance is easy too. Think squats, press ups, sit ups – all fantastic exercises that you can do with no equipment. Have a look on You Tube for some inspiration, or Lorna Jane Active have some good workout suggestions, like this one below. Some people hate ’em, but I love the burpee!! The burpee is the ultimate full body exercise. It improves your cardiovascular fitness and works your chest, arms, front deltoids, thighs, hamstrings, and abs. Because they’re a high intensity exercise, you’ll give your metabolism a boost. For more on burpees including a video demo , check out this page. 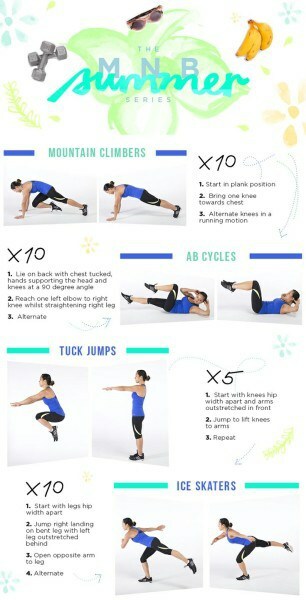 Try adding in a set of burpees in between some resistance exercises to challenge your body and build your fitness. How do you keep fit over winter? I should check out the skipping link, I’ve just started a few minutes of skipping at the end of my workouts as rehab for my ankle before I can run long distances again and I’m shattered after a couple minutes even though I’m pretty fit, it’s such a good exercise and so cheap too! Yup totally agree re skipping! It’s a cardio killer! I do 5 minutes after a run sometimes for an extra boost – hard but so good.